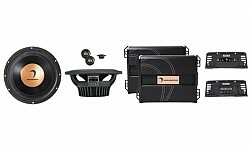 [MATCH] MS6X6.5" 2Way 콕시얼 스피커 시스템판매가격은 350,000원 입니다. 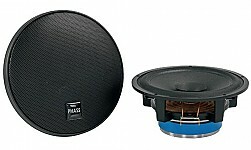 M7.2M Seires Hi-Fi Flag-ship 2Way System판매가격은 5,600,000원입니다. 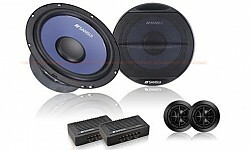 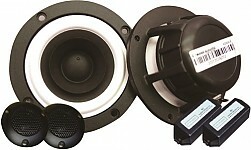 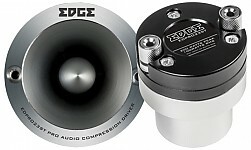 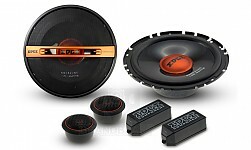 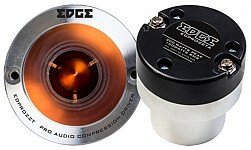 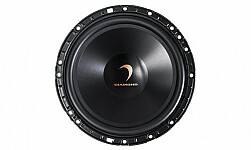 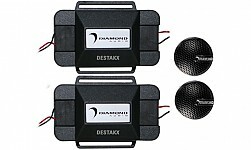 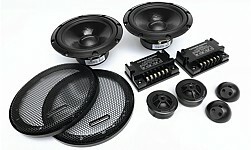 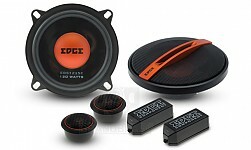 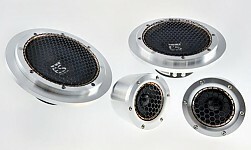 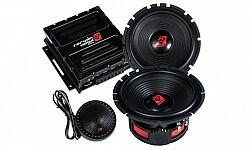 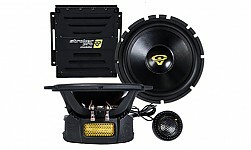 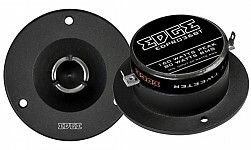 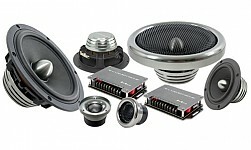 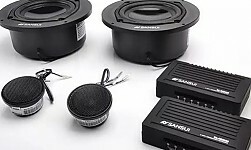 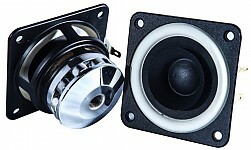 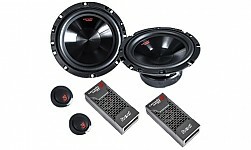 M7.3H Series Hi-Fi Flag-ship 3Way System판매가격은 8,000,000원 입니다. 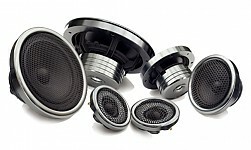 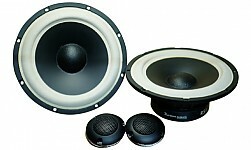 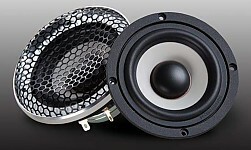 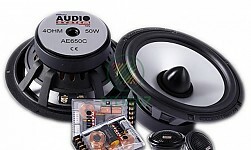 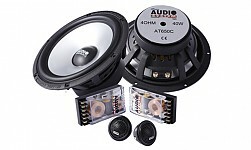 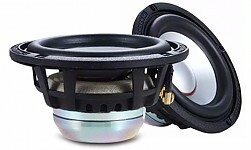 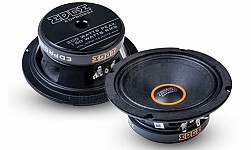 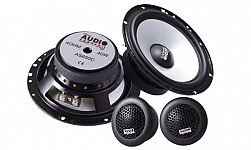 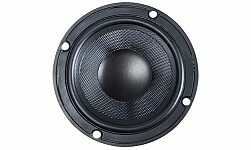 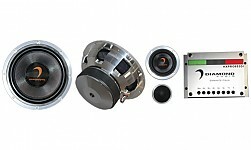 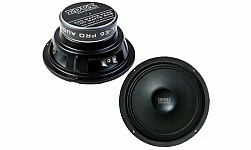 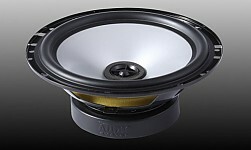 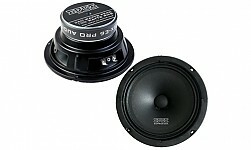 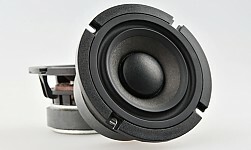 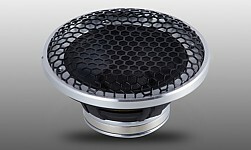 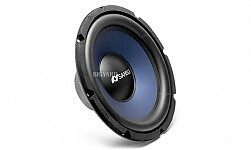 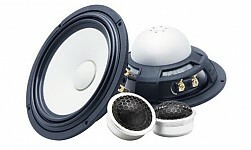 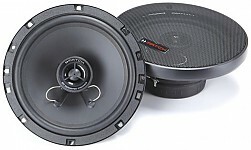 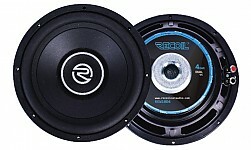 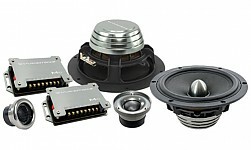 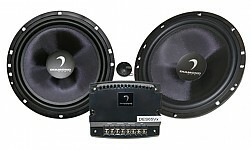 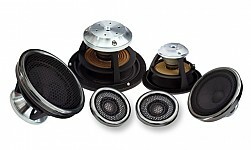 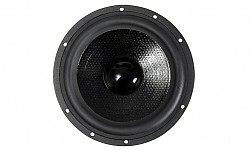 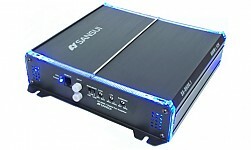 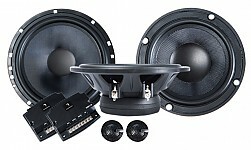 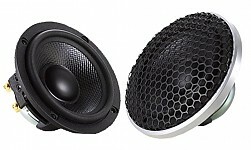 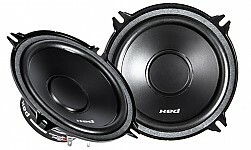 H7.3H Series Hi-Fi Reference 3Way System판매가격은 15,200,000원 입니다. 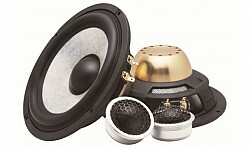 H7.3BH Series Hi-Fi Reference 3Way System판매가격은 32,000,000원입니다.